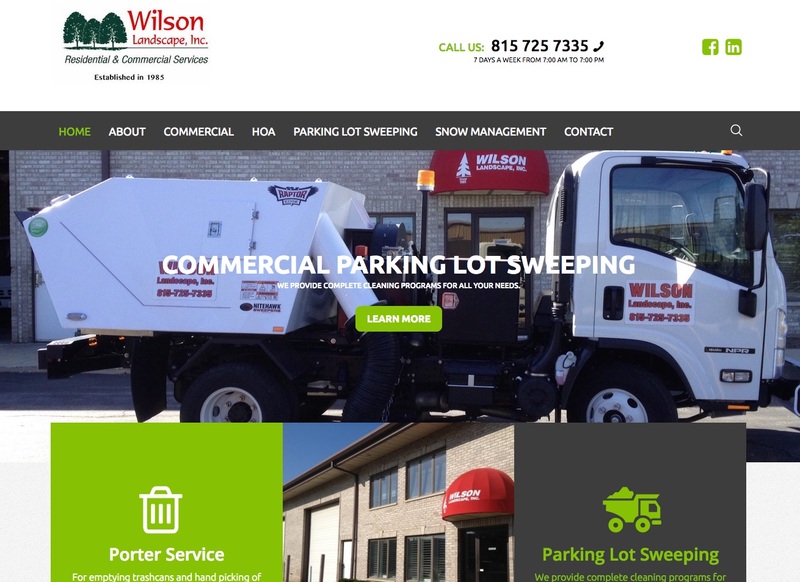 Redesigned to showcase Wilson Landscape, Inc. wide variety of services for commercial businesses. 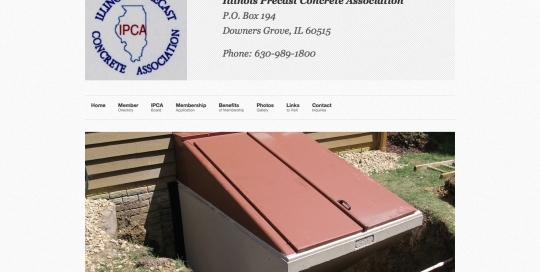 Designed to be responsive and highlight association information. 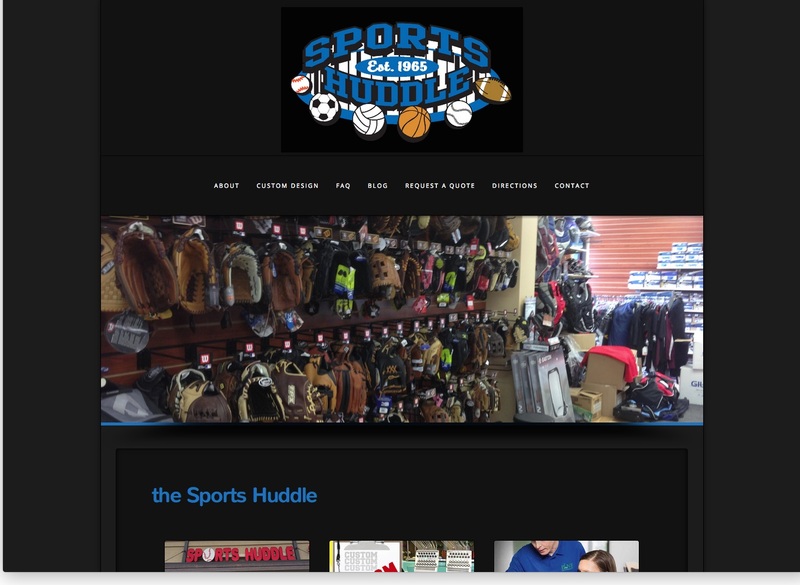 Designed to showcase the Sports Huddle’s wide variety of sport apparel options. 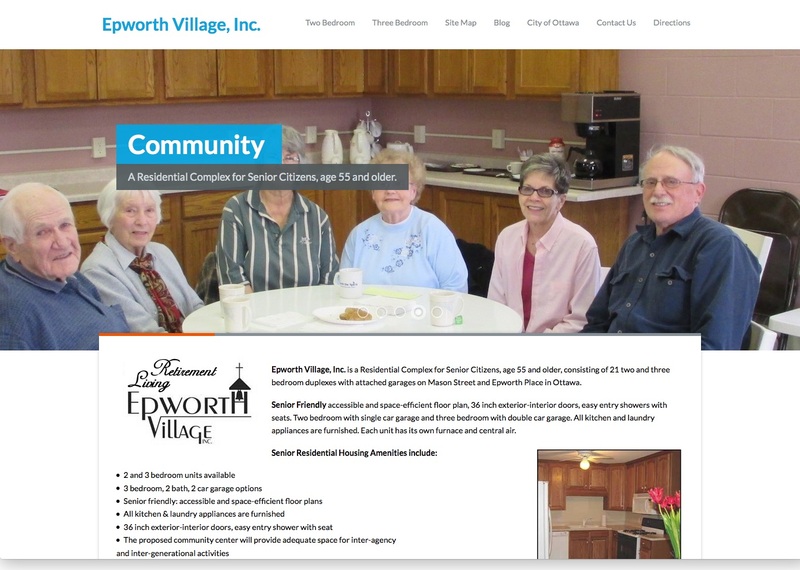 Designed for Epworth Village, Inc. to showcase residential complex for seniors. 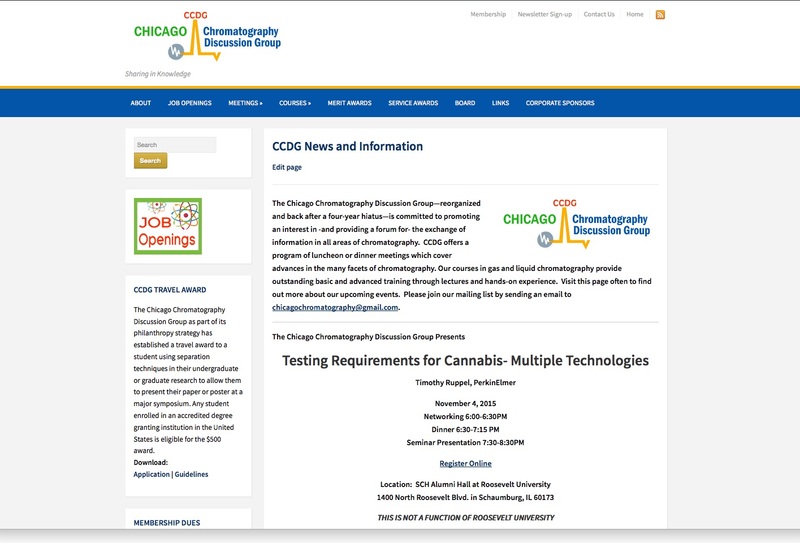 Designed for Chicago Chromatography Discussion Group to showcase groups information and meeting information. 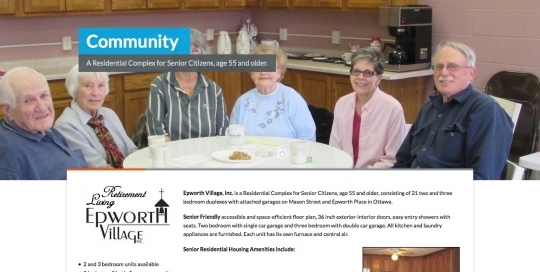 Webpages by Mom handles maintenance for this site. 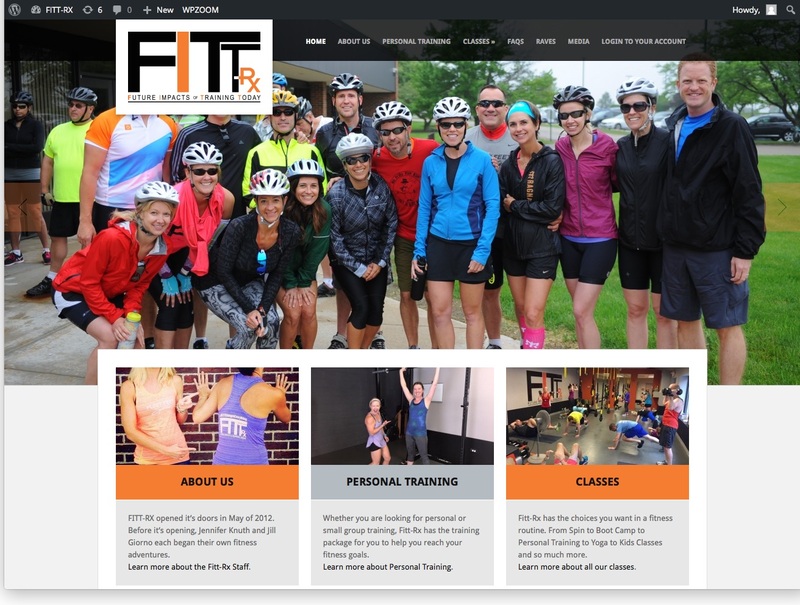 Designed for the FITT-RX Fitness Studio in Elmhurst, IL. 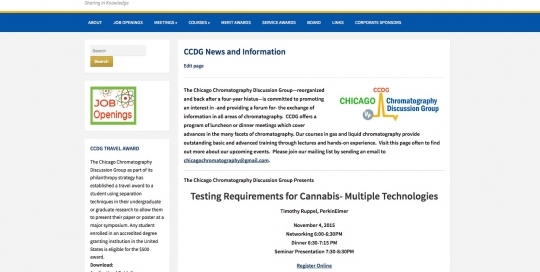 The site showcases class schedule and descriptions as well as links to social media and newsletter. 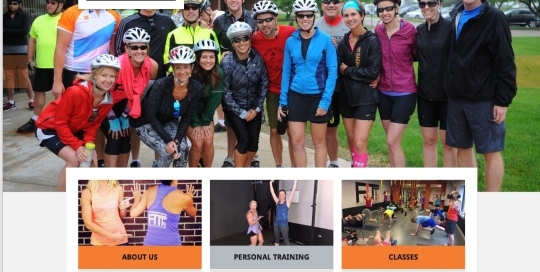 We included class videos and pictures as highlights. 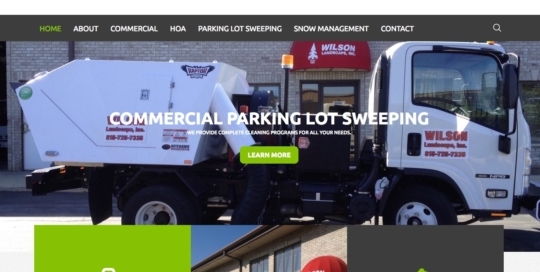 Client handles all maintenance for this site. 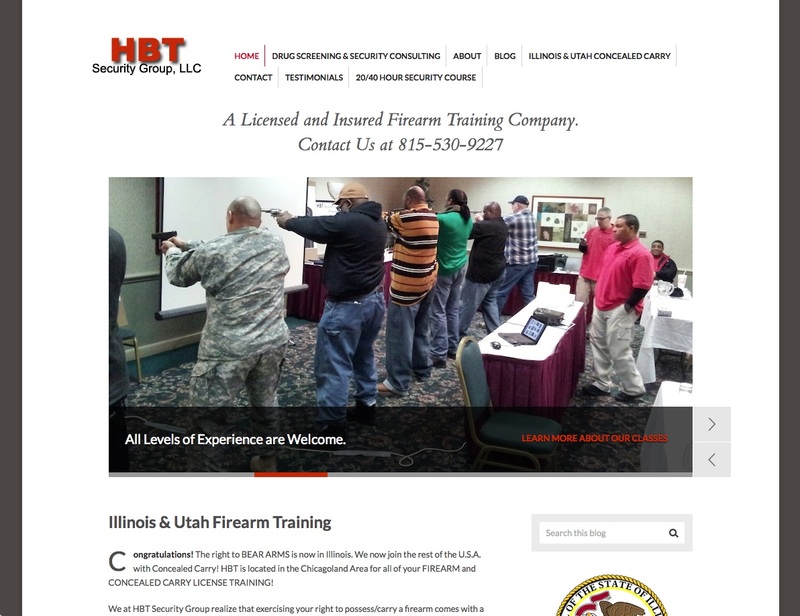 Designed for the HBT Security Group using content management system for easy maintenance by client. 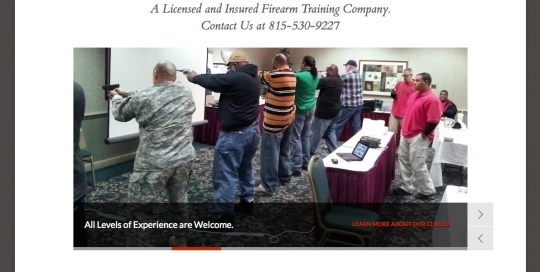 Site includes various WordPress plug-ins to allow for customer sign up online of concealed carry classes. 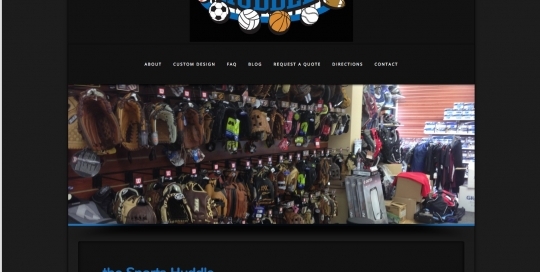 Client handles all maintenance for the site. All Rights Reserved. 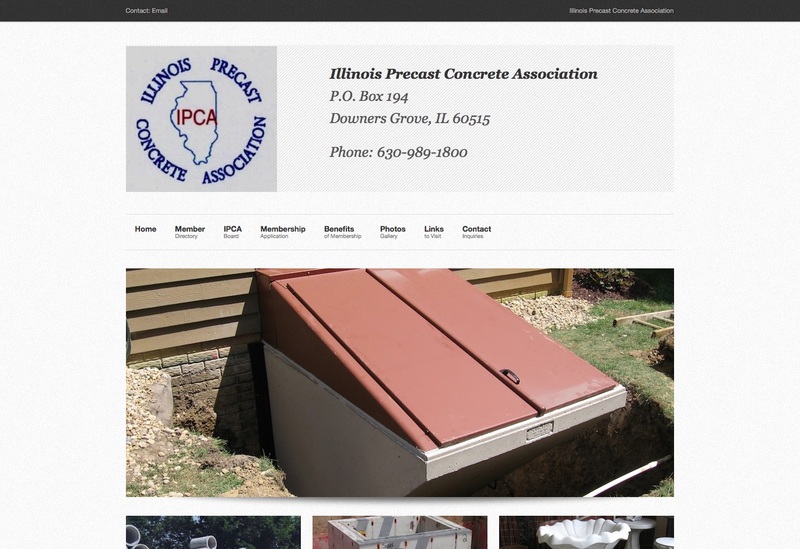 No portion of this site may be reproduced or redistributed without prior written permission from WebPagesbyMom.com All trademarks & copyrights throughout this site remain the property of their respective owners.